The BDS (boycott, divest and sanctions) referendum has failed to pass after reaching neither quorum nor a majority. This is the second time that BDS has been put forward and failed to reach quorum. 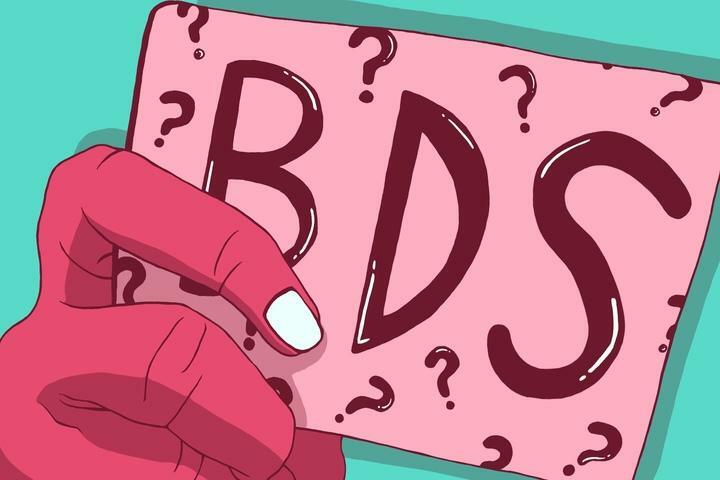 BDS has been a controversial topic on campus, with many voices and campaigns both for and against the referendum. The issue was even taken to the BC Supreme Court after a UBC student filed a petition in an attempt to prevent the question from being put forward. This delayed the referendum from being put forward during the March AMS election, but ultimately failed. The by-election, which also featured voting for the Student Legal Fund Society board of directors, only had a 5.5 per cent turnout. This was in stark contrast to the 20.7 per cent turnout of the March AMS elections.